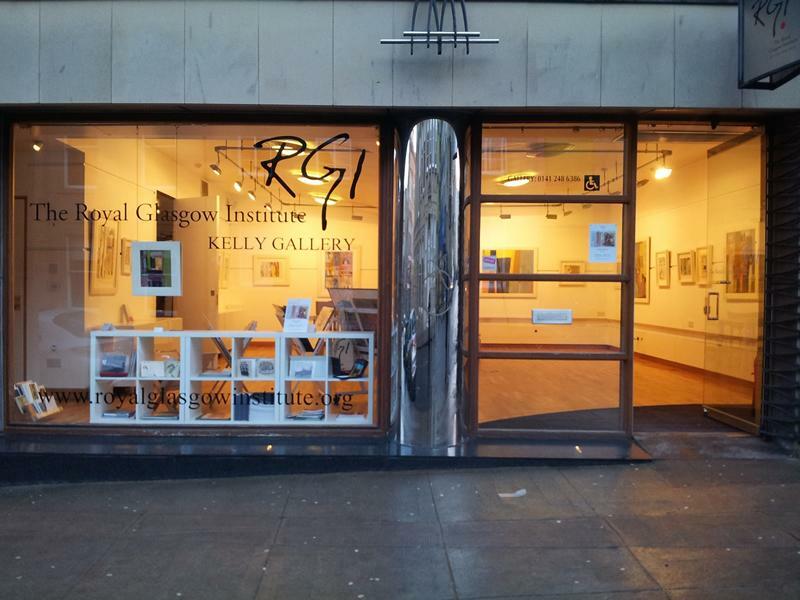 It is with great pleasure that The Royal Glasgow Institute of the Fine Arts presents 'Allusion IV', the fourth exhibition by this group of artists. The Allusion group is comprised of elected RGIs who work in what might loosely be described as a “narrative” tradition, The Narrative tradition in Scotland ranges from the dramatic subjects of Gavin Hamilton, the rustic scenes of David Wilkie, the subtle story-telling of the Glasgow Boys and on to the New Glasgow Boys. Where the earlier artists were more explicit and left less to interpretation, the artwork in Allusion invites more personal response, with clues sometimes being found in the title of the work. However, any authoritative meaning is often deliberately buried. Viewers are invited to read their own narratives into the often beguiling artwork of the group. The artists involved are Ade Adesina, Reinhard Behrens, June Carey, Jimmy Cosgrove, Jim Dunbar, Helen Flockhart, Ronald Forbes, Neil Macdonald, Neil MacPherson, Alice McMurrough, Gordon Mitchell, Heather Nevay, Murray Robertson, Peter Thomson, James Tweedie, Helen Wilson and Adrian Wiszniewski. This intriguing and high quality exhibition runs from 26th January till 23rd February and a full colour brochure introducing the Allusion group will be available during the show. All works are for sale. While we take every opportunity to ensure the details for Allusion IV are accurate, we always advise that you contact the event organiser before setting out for the event to avoid disapointment.